Taking herbs for arthritis may be a good alternative to the prescription medications that are given to combat this painful disease. Arthritis isn’t actually one disease; there are hundreds of different types of arthritis, though the most common form is osteoarthritis. Currently in the U.S. more than 50 million adults and 300,000 children suffer from arthritis in one form or another. Typical symptoms of arthritis are pain and swelling in the joints, stiffness, and a restricted range of motion. Symptoms are not necessarily experienced continuously; they can come and go with even months in between flare-ups, and can progressively get worse over the years. Everyone’s version of arthritis is unique to them. When arthritis is severe, it can impact daily living, making it difficult to perform regular activities such as walking up and down the stairs, opening items, and basic functions like using a toothbrush. Though natural herbs for arthritis inflammation can possibly reduce the symptoms, there’s no hard evidence showing that they can cure arthritis. But there have been enough reports to indicate that herbs may reduce inflammation and ease pain and swelling. Herbal remedies for arthritis can be a great alternative to prescription drugs because they are more affordable, have fewer side effects, are more accessible to people, and may work just as well as their prescribed counterparts. The lack of side effects alone may be reason enough to at least try some of the herbal remedies listed below. Note: if you are already on medication, do not stop taking it without consulting your doctor first. 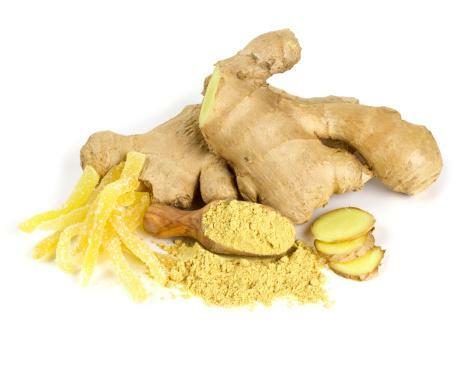 A natural anti-inflammatory, ginger can help ease swelling and pain in the joints of arthritis sufferers. 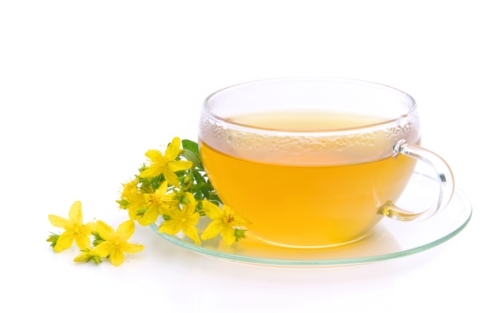 It’s been used for centuries in Ayurvedic medicine and traditional Chinese medicine (TCM). In 2005, an in vitro study was published in the Journal of Medicinal Food stating that ginger affects certain inflammatory processes at a cellular level, potentially making it an effective treatment for arthritis and inflammation (3). Previous studies have noted that ginger has a similar pharmacological profile with non-steroidal anti-inflammatory drugs. These drugs are often prescribed for arthritis, so ginger could give sufferers a natural alternative. Ginger can be consumed in capsule form to get it in large doses. Alternatively, you can make a tea from the rhizome and drink it a few times a day. To make the tea, grate some fresh ginger into a teapot. Add hot water and some honey to taste. Allow it to steep for 15 minutes. Pro tip: you can prepare a jar of honey and grated ginger and leave it on the counter, rather than making the tea from scratch each time. Turmeric is a great herb for arthritis in the hands. It’s part of the ginger family and its rhizome is used therapeutically. 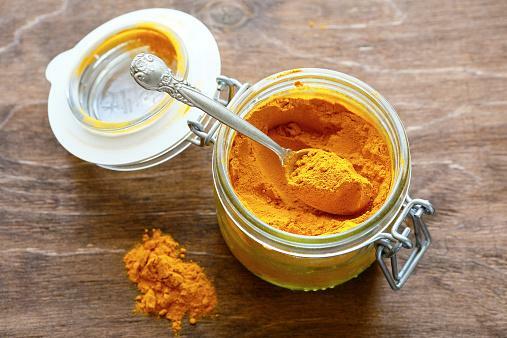 Its bright yellow/orange color is what gives curry its golden hue, and it’s been used for centuries in Ayurvedic medicine as a healing agent for everything from acne to stomach issues to inflammation. This wonder herb has antioxidant, anti-inflammatory, antiseptic, and antibacterial properties, though more human trials are needed. You can benefit from this herb at home by consuming the following concoction every night before bed (often called Golden Milk because of the color it gets from the herb). Warm up a milk of your choice and add a generous tablespoon of honey and a teaspoon of turmeric. Combine until the milk is heated throughout. Not only will it help ease the inflammation in your hands and knees, but it will also help you sleep more soundly. Be sure to buy organic turmeric. Cat’s claw, also known as Uncaria tomentosa, is a traditional Peruvian remedy that can help reduce the pain associated with both osteoarthritis and rheumatoid arthritis because of its anti-inflammatory and antioxidant compounds. A 2002 study published in the Journal of Rheumatology showed that those with rheumatoid arthritis who took this herb in supplement (2) form experienced a reduction in joint swelling and pain. The recommended dose is 250 milligrams to 350 milligrams a day, in capsule form. However, it has been reported to interact with blood pressure medication and blood thinners such as warfarin, so please discuss it with your doctor before using, and do not use if you are pregnant or breastfeeding. 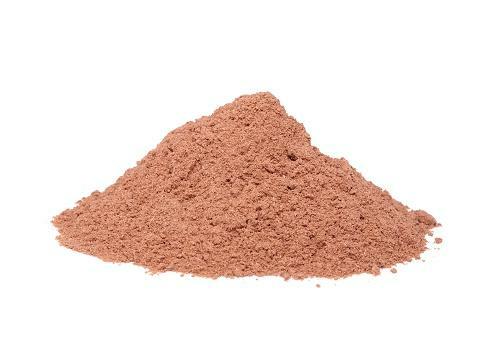 Cinnamon is an amazing spice that most of us associate with desserts and sweet items. But cinnamon has also been used for centuries by various cultures for its healing properties. It has anti-inflammatory and antioxidant properties that can help reduce swelling, redness, and stiff joints. If you’re going to use this, remember that you need to use Ceylon cinnamon, or “true” cinnamon, because of its purity and because it’s safer when used in larger doses internally. The cheaper, commercial grade of cinnamon is called cassia. Studies have been done with cinnamon and one study in 2012 published in the journal BMC Complementary and Alternative Medicine reported that cinnamon extract was able to considerably shrink substances that caused inflammation in mice (3). Cinnamon can be taken in capsule or extract form, but can also be taken in hot water with honey as a tea consumed three times a day. 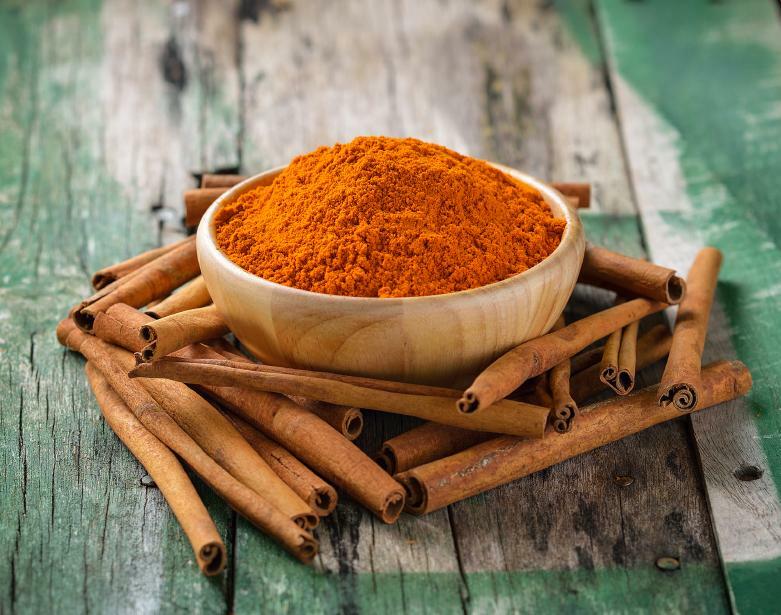 If you are on warfarin or other blood thinners, please talk to your doctor before taking therapeutic levels of cinnamon because this spice can interact with those medications. This herb has been used for over 2,000 years, mostly as a treatment for depression, but it may also be a good remedy for joint pain and rheumatic disorders. It’s taken as a dietary supplement, so you need to be cautious about its quality—purchase only a high-grade, trusted brand. Better yet, talk to a naturopathic doctor or someone at a health food store to help you decide which is best for you. 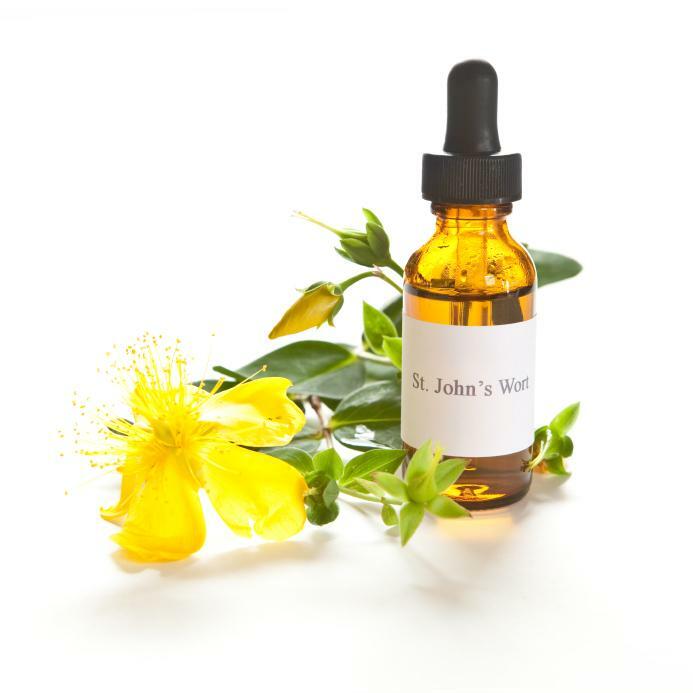 If you’re having trouble sleeping because of your arthritis, St. John’s wort might be a good choice for you because it will do double duty; it can also function as a sleep aid. A word of caution though: St. John’s wort interacts with quite a few medications, so it’s imperative that you discuss taking it with your doctor first, to avoid any complications. Herbs for arthritis in the knees, hands, and elsewhere in the body can be good alternatives, as discussed, but the more refined approach for natural treatments comes from TCM, where a specific herbal concoction is prepared according to your needs. The go-to herb right now in TCM is thunder god vine (4). Research is ongoing, as some results are positive and others warn of side effects. Though the early evidence is promising, more high-quality human trials are needed. This herb has anti-inflammatory properties and can suppress the immune system (which is desired in inflammatory joint issues such as rheumatoid arthritis because an overreaction of the immune system is what causes the inflammation) so that it responds to arthritis in a different way. The skinned root of the plant is used. Talk to a practitioner of TCM to explore your options for taking thunder god vine, but also be sure to talk your doctor and rheumatologist, especially if you are currently on other medications.